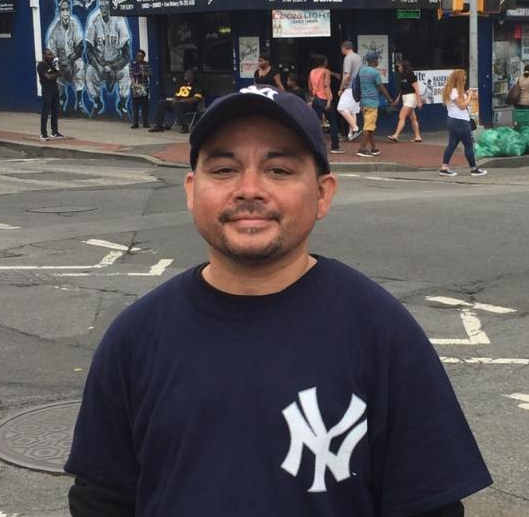 Lifelong resident of El Paso, David Grajeda, 40, passed away on Thursday, April 4, 2019. He is preceded in death by his father Macario Grajeda. He is survived by his mother Rosa Maria Grajeda, brothers, Jose Luis and Carlos Alberto Grajeda, nieces, Victoria, Eva and Genesis Grajeda. Visitation will be Sunday, April 7, 2019 from 3:00 p.m. to 7:00 p.m. with a prayer service at 5:00 p.m. at San Jose Funeral Home-East. Funeral service Monday, April 8, 2019 at 11:00 a.m. at San Jose Funeral Home-East. Interment followed at Evergreen Cemetery East.